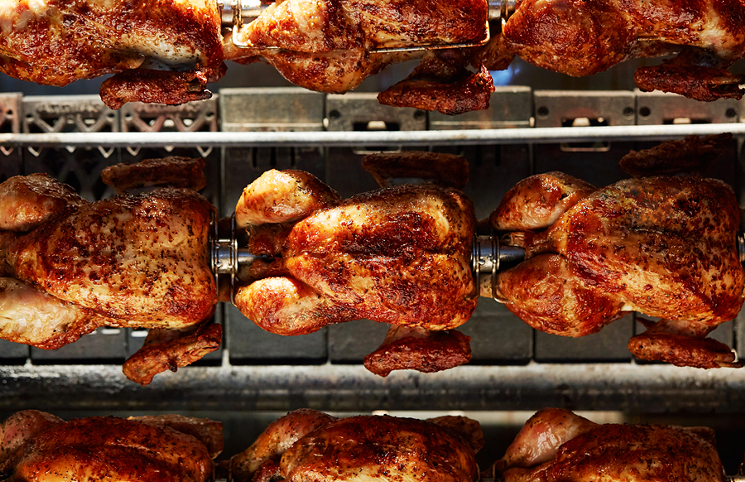 The 15 best places for famous chefs in Los Angeles for Park La Brea! 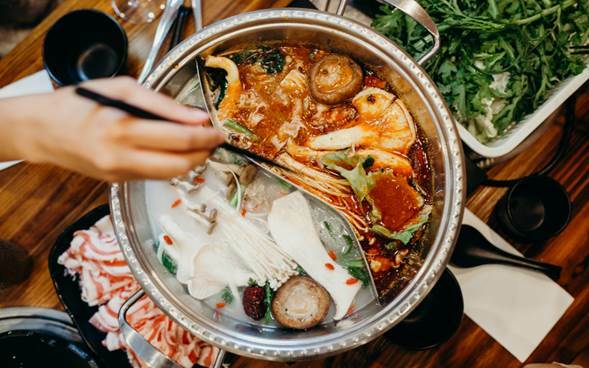 Beat the Chill of a Gloomy Day with L.A.’s Best Hot Pots for Park La Brea! Park La Brea Residents, here is an opportunity to try some interesting restaurants in Los Angeles. 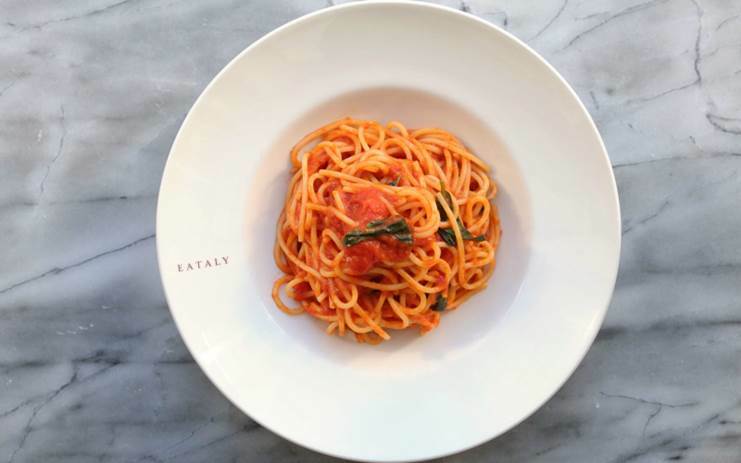 Eataly is so hot it is measuring wait time in peppers for Park La Brea! Best Coffee Shops In L.A. for Park La Brea! Tags: Best Coffee Shops In L.A.
Visit China Town in Los Angeles and enjoy Nashville TN Spicy fried chicken! The 100 Most Iconic Dishes in Los Angeles for Park La Brea! 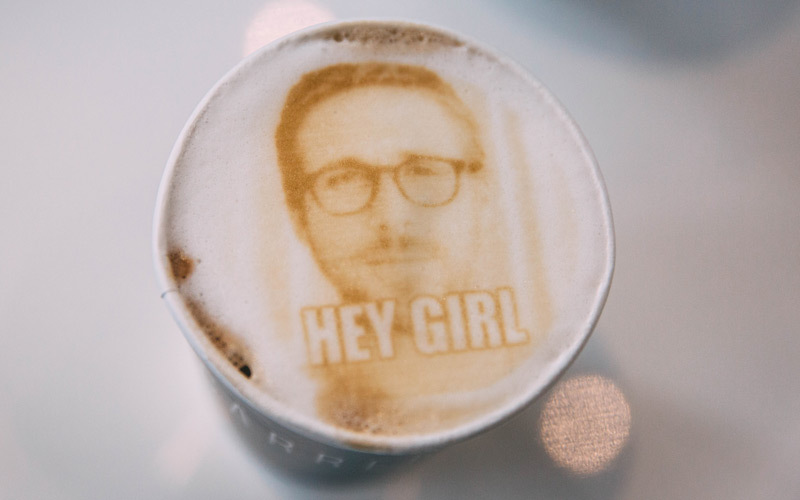 This Weho café prints your photos on latte foam. More deliciousness Park La Brea! 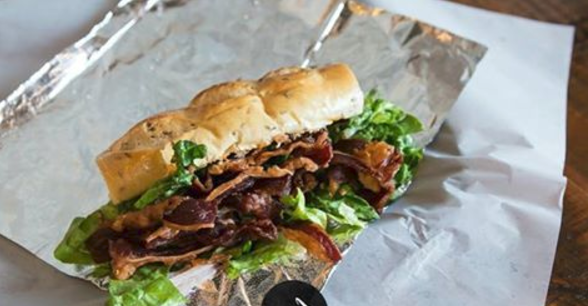 5 New LA Restaurants to try out!